Hey, guys! It's time to highlight some of the best ninjas out in the world this week - people who exemplify the qualities of being a ninja. Let's get started! Rocky Balboa himself is bringing a ninja-style show to Netflix - Ultimate Beastmaster. The Ninja Warrior-esque show will pit 108 competitors from the U.S., Brazil, South Korea, Mexico, Germany and Japan (18 from each country) against one another. We think this might be the best ninja training ground in 2016! 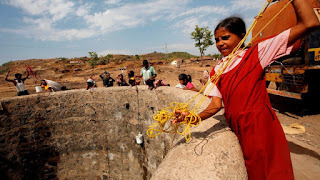 After they were discriminated against and not allowed to draw water from the local well, Bapurao Tajne in Kalambeshwar village, India, decided to take matters into his own hands - literally. Choosing a spot instinctively, he spent 6 hours a day digging his own well, and struck water! The well now provides enough water for the entire village. Way to go, Bapurao! 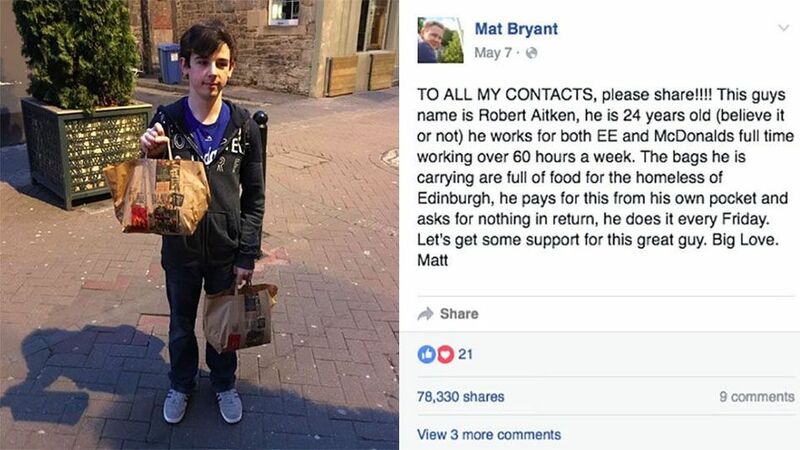 Meanwhile, in Edinburgh, Scotland, 24-year-old Robert Aitken, a fast food worker, decided to take the homeless problem head on. Last week, he bought 60 burgers out of his own paycheck and passed them out to the homeless on the streets of Edinburgh. 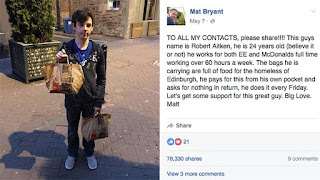 He's also trying to raise money through JustGiving https://crowdfunding.justgiving.com/Robert-aitken, and he plans on continuing buying and passing out food. We don't know about you guys, but when us here at Office Ninja Central were 20 years old, we were thinking about beer bongs and frat parties. 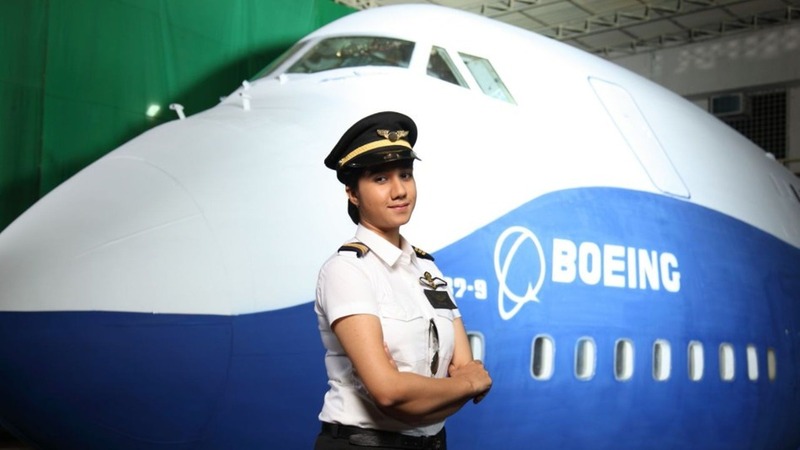 But in Mumbai, 20-year-old Ayesha Aziz is about to become one of the youngest pilots in India. She started flying when she was 16, and she's completed 120 of the 200 hours of flying needed to get her pilot's license. That's what sets a ninja apart from the rest of us - laser focus, determination, and wings! 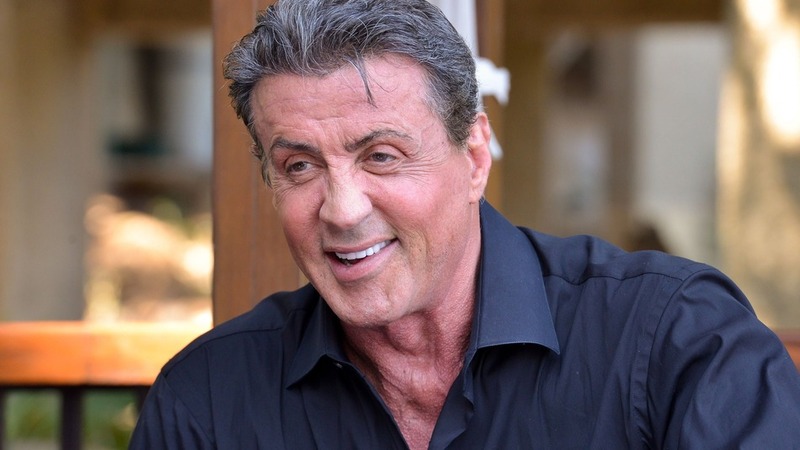 Our Ninja of the Week this week was a close friend to us here at Office Ninja. 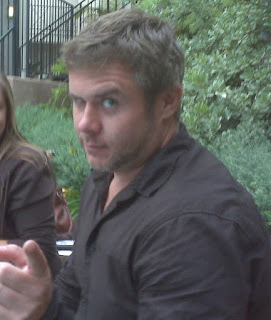 Carter Mason was an actor, businessman, and helped usher in the age of web and digital series as both a content creator and distributor with his platform JSTV. Carter beat colon cancer last year, but lost the battle this week when the cancer came back. We'll always remember Carter's positive attitude, infectious laughter, and he was always there with a hug when you needed one. We salute you, Carter Mason. If you'd like to learn more about cancer research and donate, check out this link. See you guys next week! Until then - keep your robe tight, your nunchucks loose, and your pants on. Please. We're looking at you, Jett.